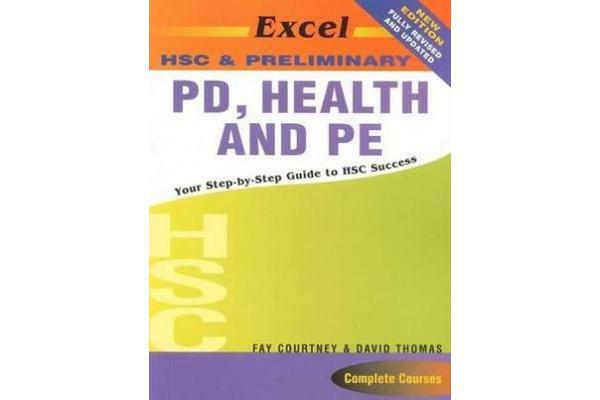 This comprehensive study guide covers the complete HSC and Preliminary PD, Health and PE courses and has been specifically created to maximise exam success. This guide has been designed to meet all study needs, providing up-to-date information in an easy-to-use format. 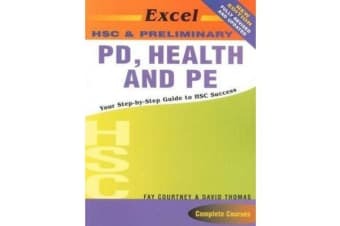 Contains: 108 HSC study cards to use for revision on the go or at home; comprehensive coverage of the entire Preliminary and HSC courses; questions, practical tasks and practice essays to test your understanding of each topic, with helpful points for good answers; a sample HSC exam paper with a comprehensive answer section.